Service and integrity are at the very core of our business. At Supra ITS, service is not simply providing an answer to a question, but about understanding a client’s business, technology and goals in a holistic way. That’s why our long-term client relationships experience even greater value as time progresses. 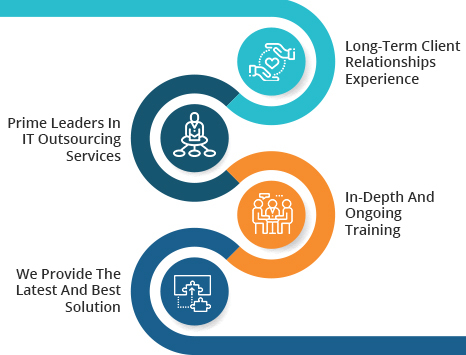 We are a profound team and have been prime leaders in IT Outsourcing Services. We ensure that our Account Executives and Business Development Managers receive in-depth and on-going training so that they’re always able to provide the latest and best solution. We do this because we know that our business is built on the back of lasting and mutually beneficial relationships.